IPL has been the most celebrated sport event in India ever since it started back in 2008. The tournament involves domestic Indian teams which include players from all over the world. Since, IPL is backed by BCCI, richest cricket board in the world, money involved in the tournament is crazy. You can get an idea of money spent in the tournament from the fact that most of the players earn more money playing in IPL than they earn playing in their national team. With crazy money comes different ways of earning money through it. One of the most known and popular way of earning money from IPL is betting on games. It is estimated that millions of dollars are spent on every game just by winning and losing on IPL betting. In the recent years with the advent of digital platforms like Hotstar, which provide live streaming of IPL games, the audience has increased drastically. 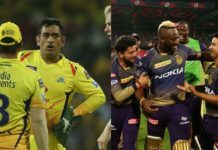 Recently BARC india published a study titled – ‘IPL- Over the Years’, which talks about various IPL trends over the years. 1. Female viewership: It is said that when the IPL started, male:female skew watching the tournament was at around 75:25. Over the years this has improved drastically. For eg. in the year 2017, this ratio stood at 59:41 which further improved to 58:42 in the year 2018. 2. Another trend regarding IPL that has been seen is how the young audience contributes to the majority of the viewers. It is said that 2-21 age group comprises of the majority of audience. 3. The sport viewership on TV has also risen as a result of IPL. 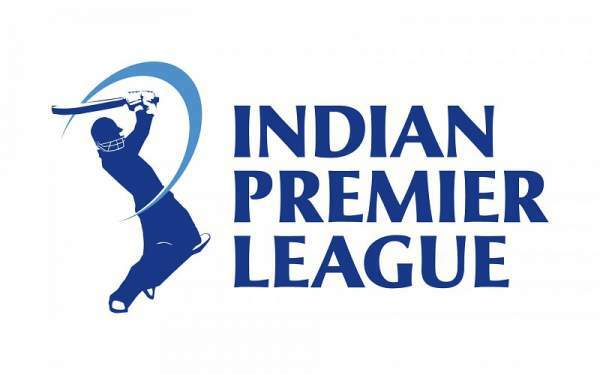 While earlier sport viewership was diversifed into various sports, it has contracted to IPL now. The fact, that 2016 edition of IPL contributed 22% of total sports viewership and that figure has almost doubled to 43% in 2018 says a lot. 4. IPL has also resulted into the surge in regional TV. It is true that all over India, cricket is followed as the most popular sport. IPL now being commentored in various regional languages has helped the tournament grow even wider. To give an india, english viewership is at 22% while hindi viewership of the tournament stands at 55%. 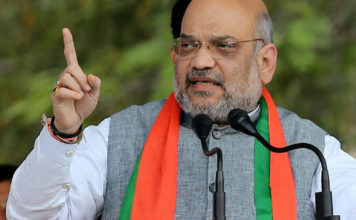 Other languages contribute to 23% of the viewership, which include tamil, telugu, bengali and gujrati. 5. The number of advertisers related to the tournament has also risen manyfold. the total number of advertised brands has grown by 79% from 138 to 247 over the last three years. The top 3 advertised categories during IPL include Smartphones, Cellular Phone Services, and Internet/ Online Shopping. Above discussed points prove how IPL has evolved not just as an sport event but as a festival in India. In the coming time with increasing penetration of smartphone and internet, the growth of IPL is set to increase many fold.